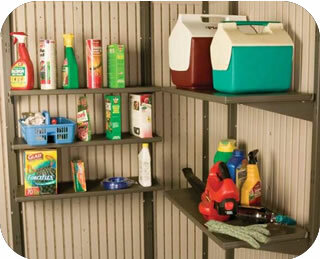 Lifetime Plastic Storage Sheds: Maintenance Free Organization! 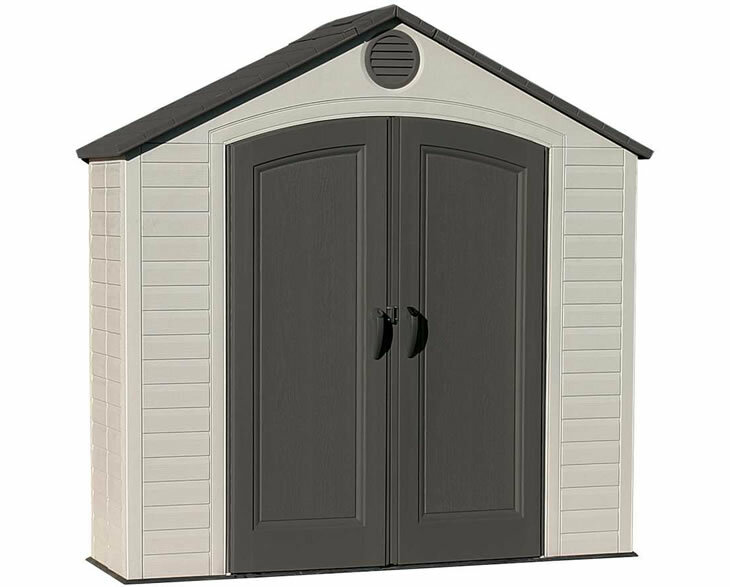 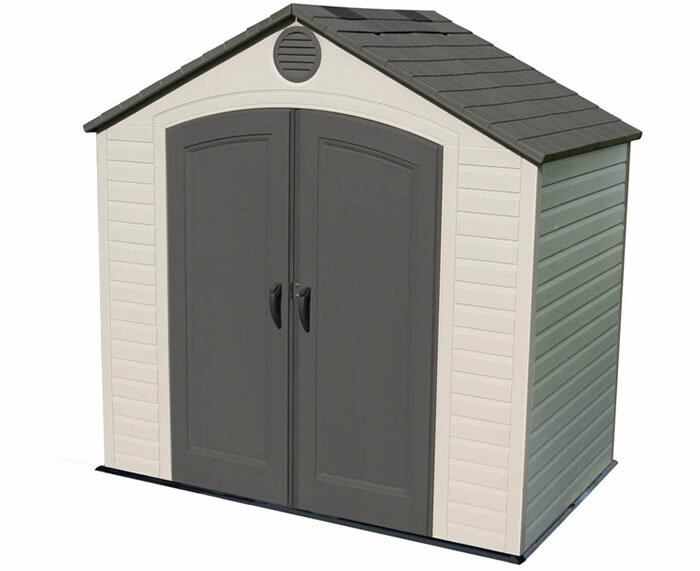 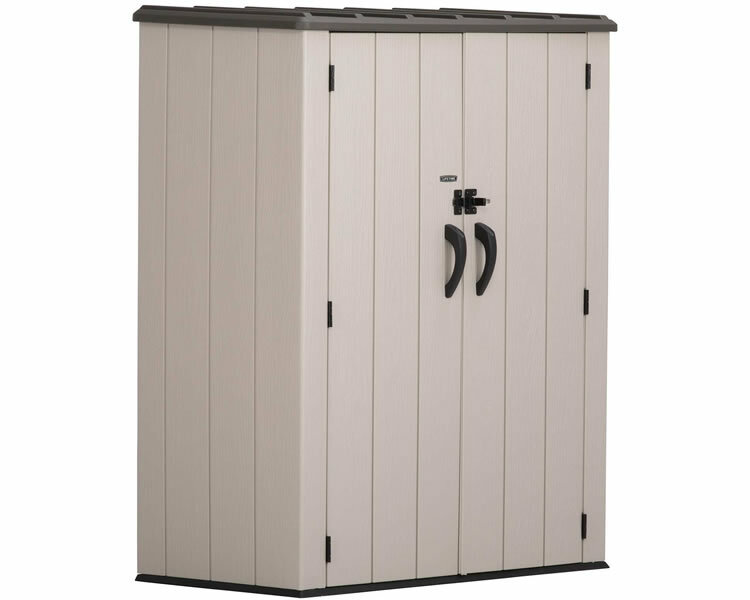 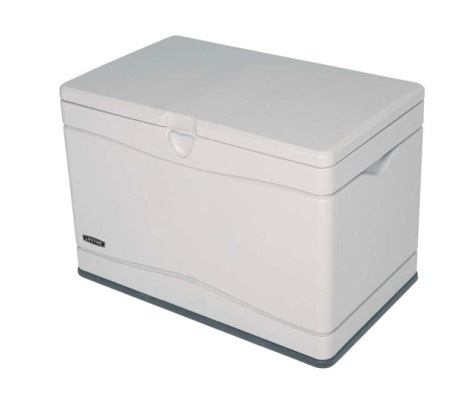 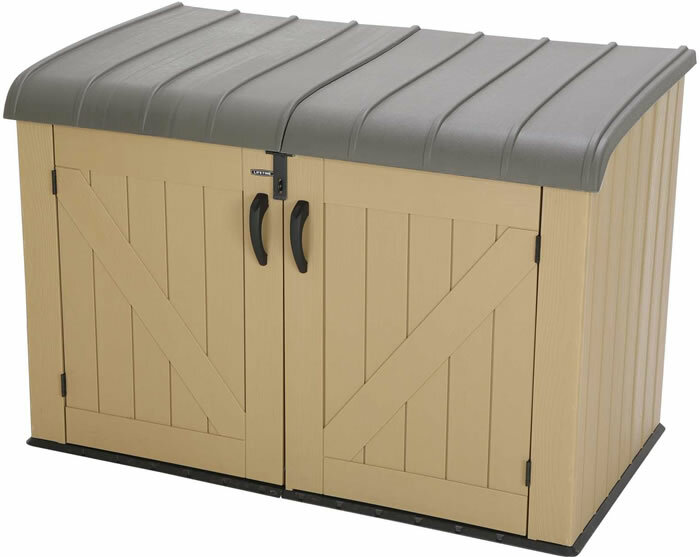 Lifetime plastic sheds are our top of the line premium polyethylene plastic storage sheds. 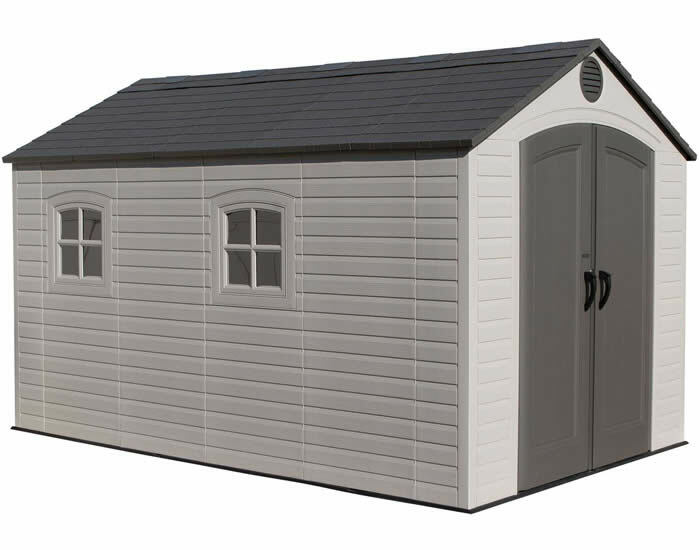 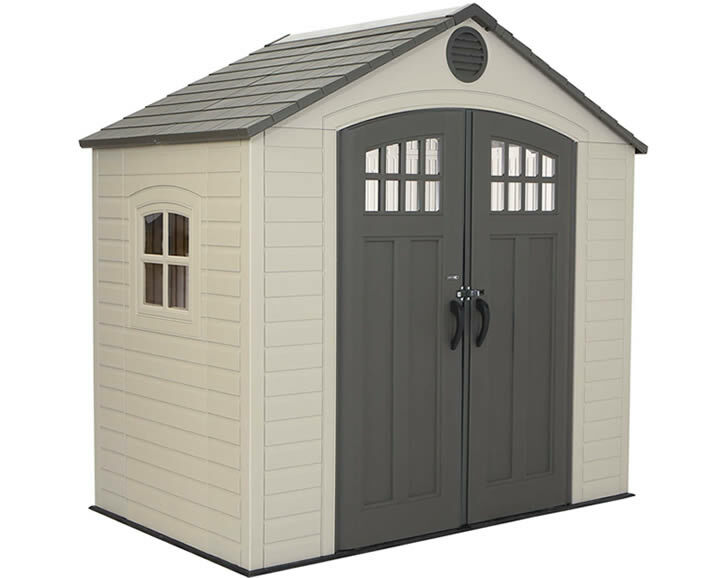 Buy a handsome plastic garden shed that will last a lifetime! 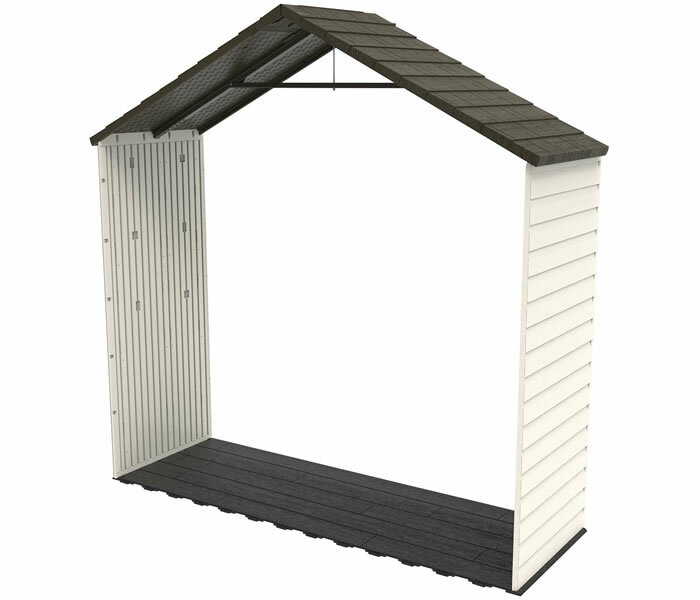 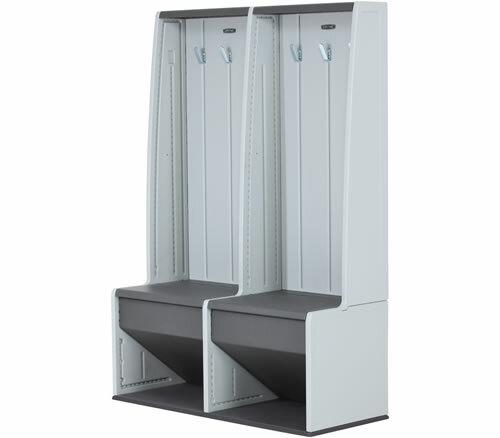 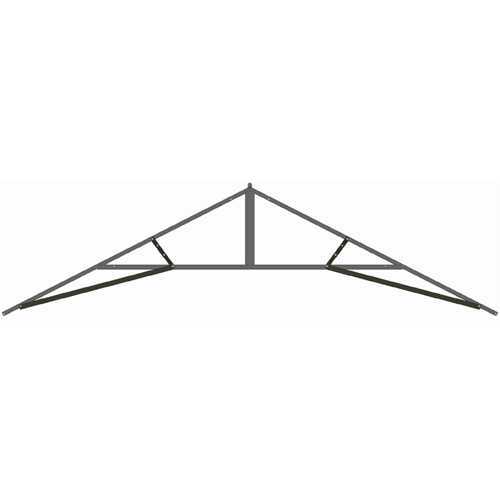 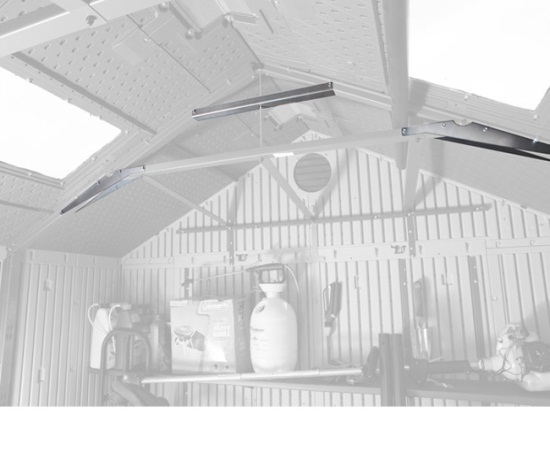 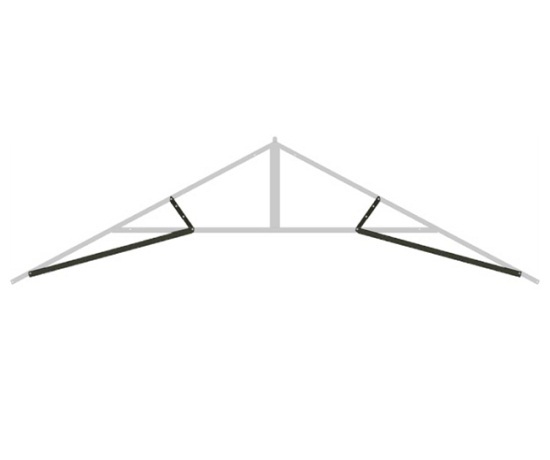 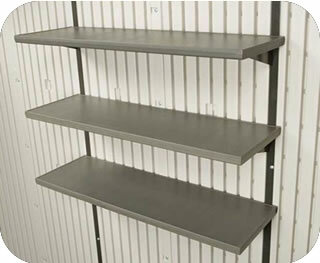 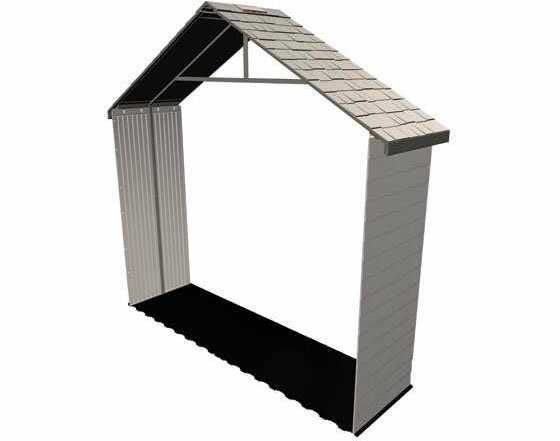 Our Lifetime plastic sheds are built with 1 inch thick plastic walls with reinforced steel columns for extra strength. 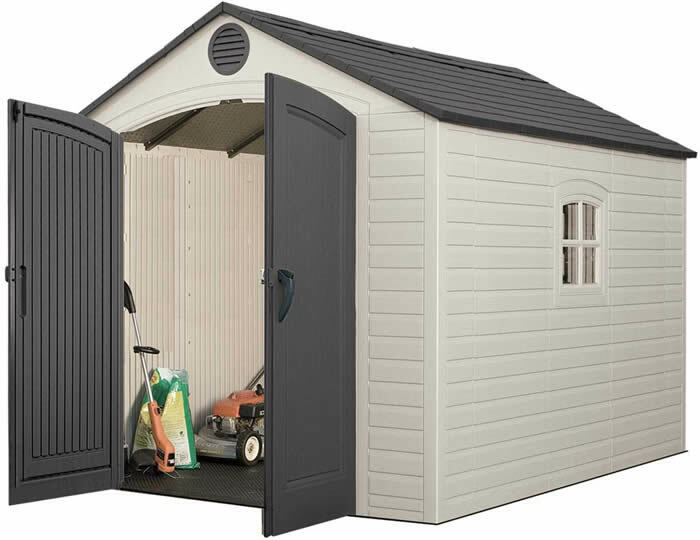 All our shed kits from Lifetime come with high impact non-slip flooring. 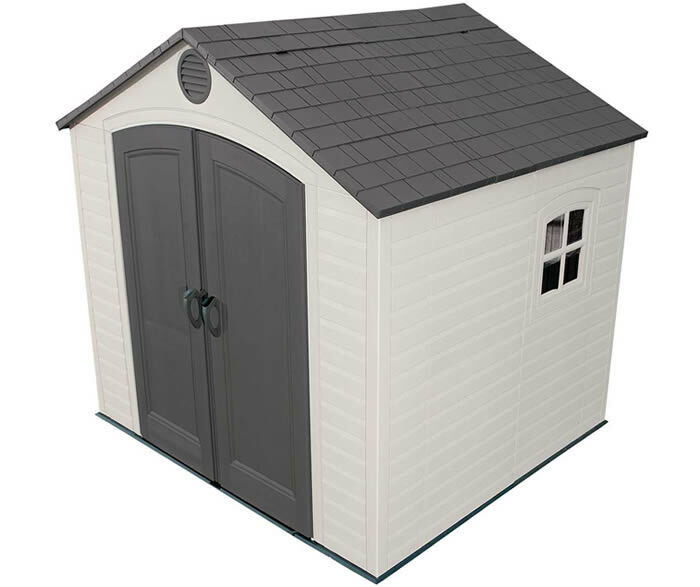 Lifetime sheds also come with a 10 year warranty. 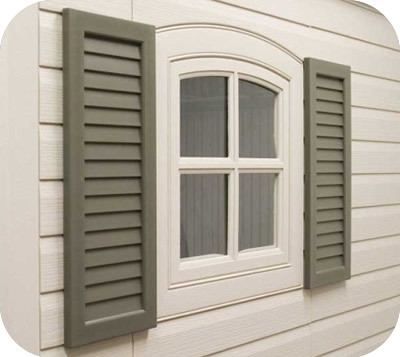 Most Lifetime buildings come with all the options you'll need such as windows, skylights, shelving and more! 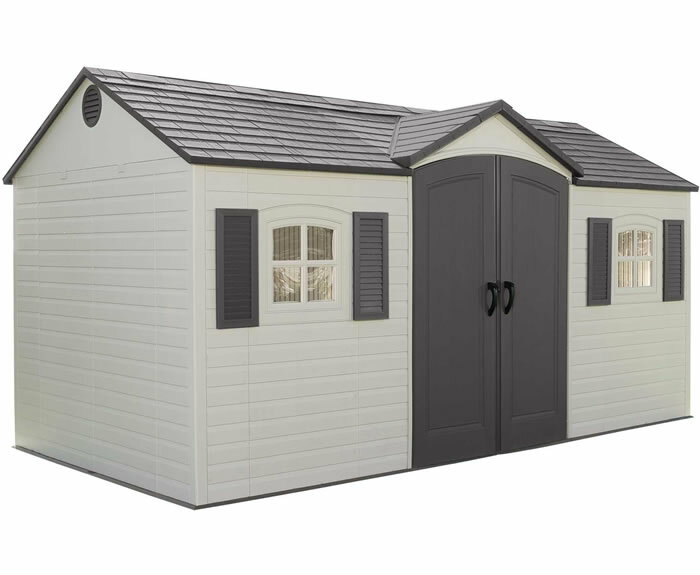 Customize the size with extension kits to create the exact size you need for your backyard! 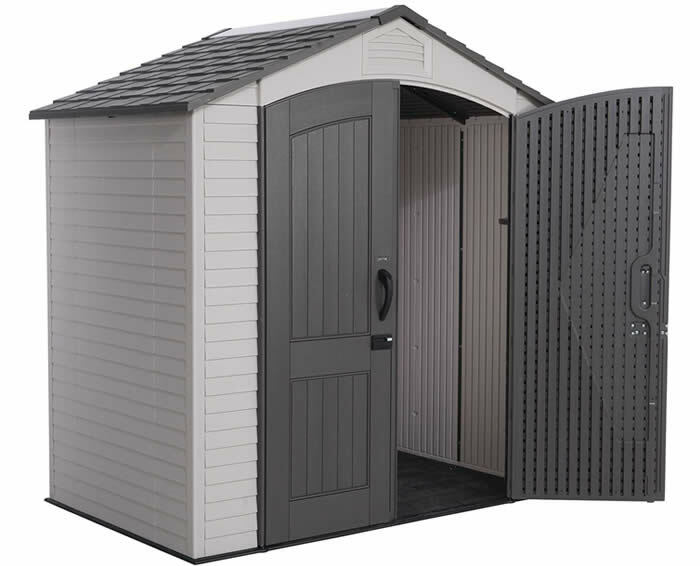 For answers to frequently asked questions about our Lifetime sheds please view our Lifetime Sheds FAQ page. 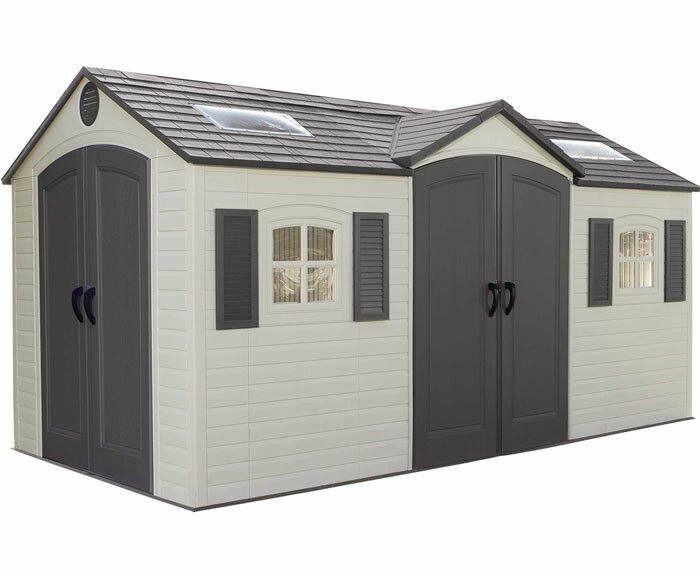 For more information about Lifetime and all our other brands of sheds please read articles, view videos and more at our about sheds page. 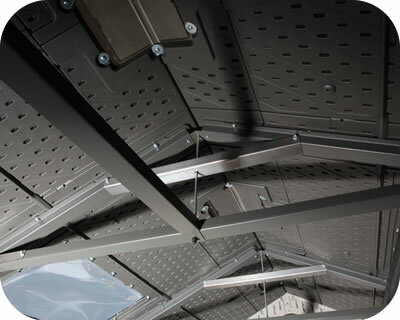 If you have questions about our Lifetime buildings please contact us and we will do our best to assist you! 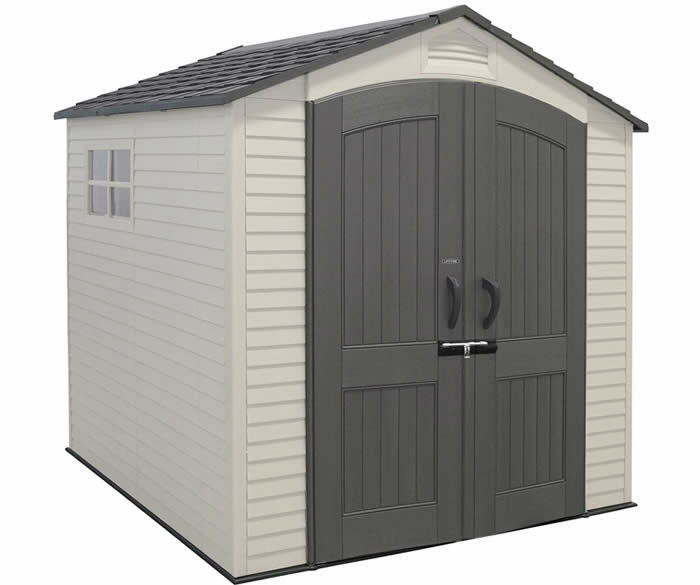 View our YouTube videos below for an up close look at our Lifetime Sheds! 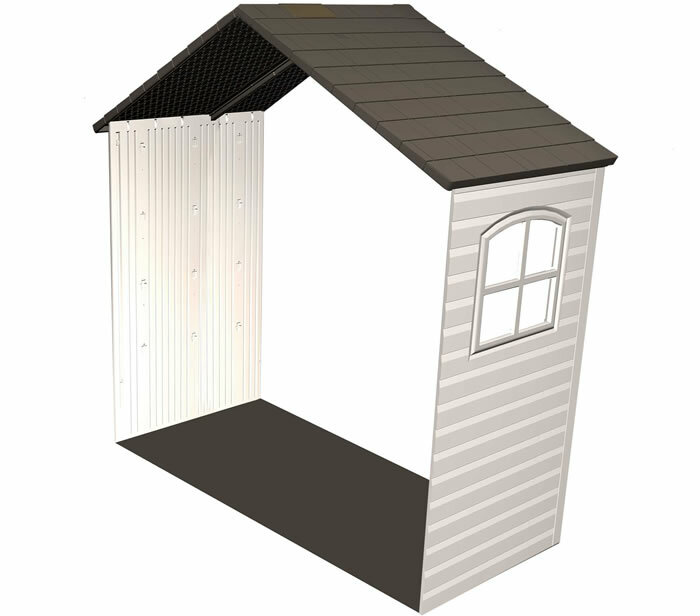 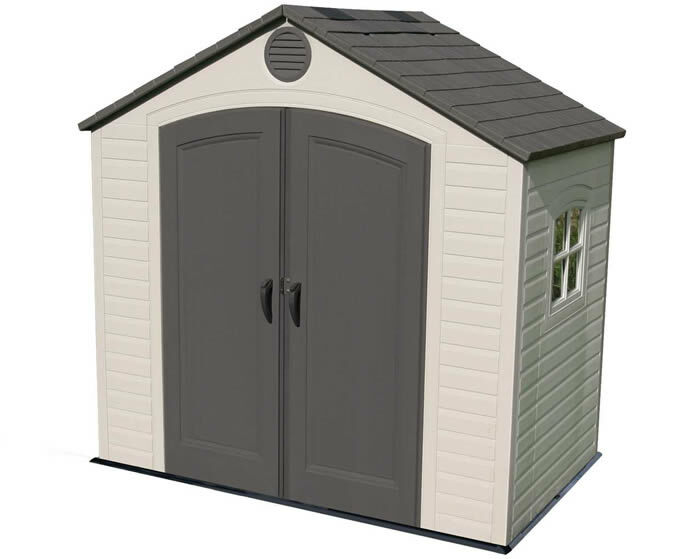 Add 5 feet and 2 windows to any 11 foot Lifetime shed! 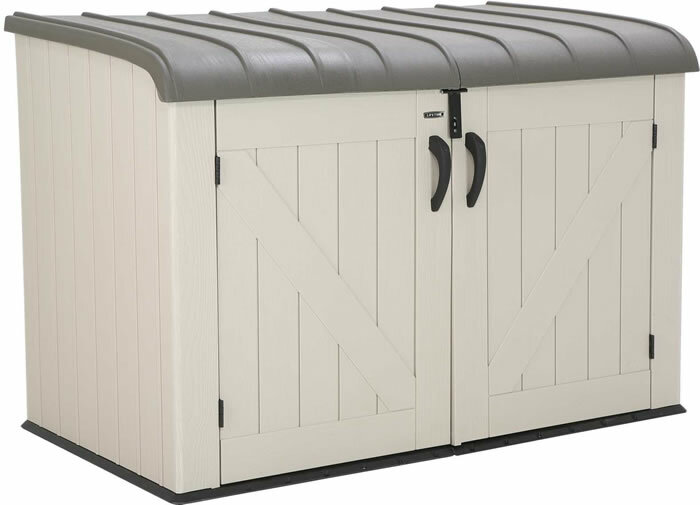 This extension kit matches up perfectly with any 11 foot wide Lifetime sheds. 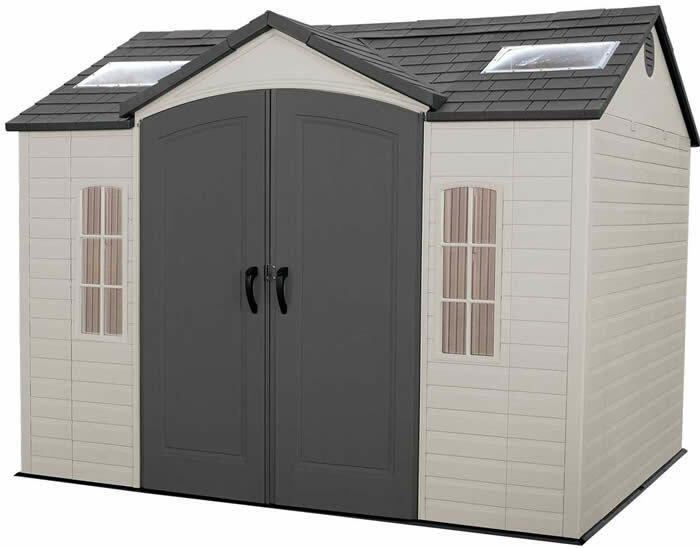 New from Lifetime Sheds offering our 7x4.5 plastic storage shed kit with high impact plastic floor, shelving, skylight, vents and more! 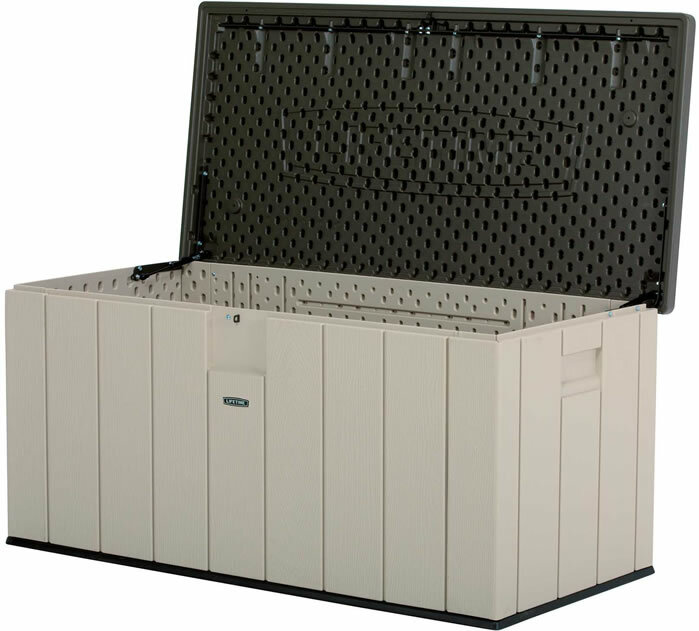 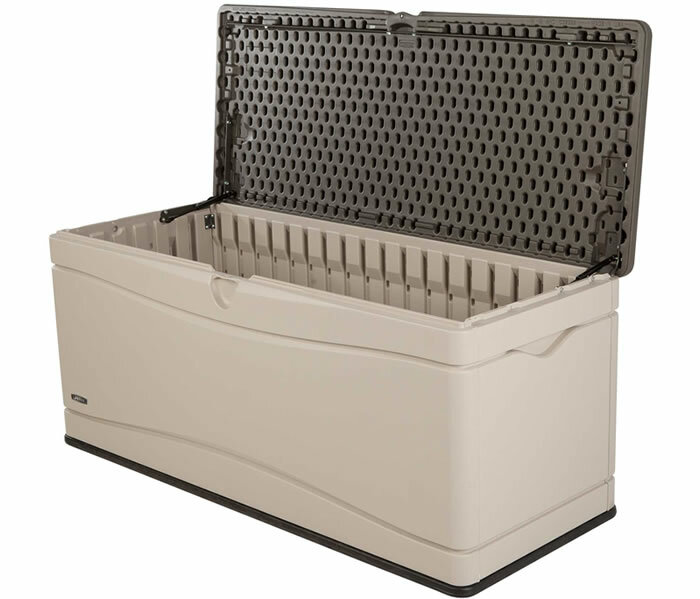 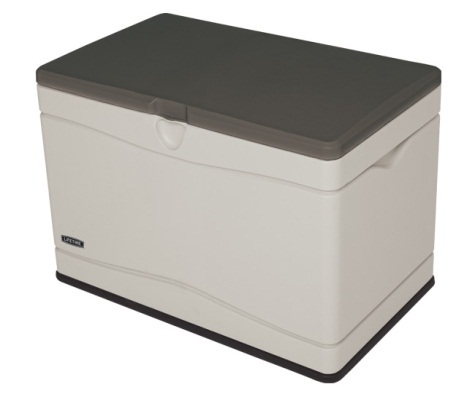 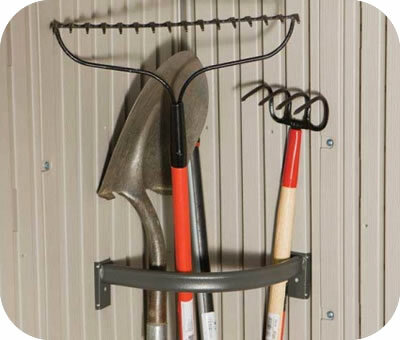 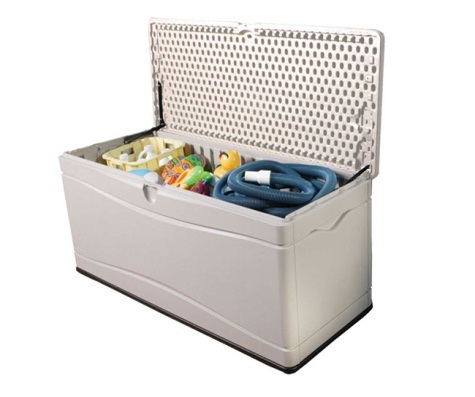 Store backyard tools, yard equipment and more with our Lifetime 7x7 plastic storage shed! 1 skylight, 2 vents, 2 windows and shelves included!